BBT-007 is a long-acting granulocyte-macrophage colony-stimulating factor (GM-CSF) analog. GM-CSF stimulates production and activation of multiple types of white blood cells, including neutrophils, macrophages, dendritic cells, and microglia, and thus has a broader range of actions than G-CSF. Macrophages and dendritic cells play central roles in stimulating cell-mediated immune responses, which are critical for killing infected and cancerous cells. Microglia are found in the brain and spinal cord, where they defend against infections and remove plaque and damaged nerve cells. 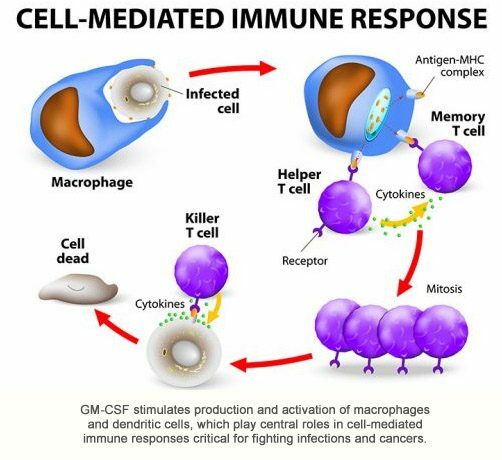 Current GM-CSF products are used to treat chemotherapy-induced neutropenia in cancer patients, promote bone marrow engraftment, and mobilize hematopoietic stem cells for transplantation; these products are administered by daily injection, often for two weeks or more per treatment cycle. BBT-007 has a longer duration of action than GM-CSF and is more effective than GM-CSF at stimulating production of white blood cells and accelerating recovery from neutropenia in rodent chemotherapy-induced neutropenia models. BBT-007 is expected to be administered once per week or less frequently. BBT-007 also has shown promise as a potential treatment for Acute Radiation Syndrome, a BioDefense market opportunity. Other potential clinical applications of BBT-007 include treating cancer, autoimmune diseases, and neurological disorders such as Alzheimer’s Disease.